Looking for a change of scenery and a spark for your running routine? Head to the nearest mountain and try trail running! Taking advantage of beautiful ever-changing landscapes and tackle varied terrain of the trails. Running over roots and rocks on uneven paths can be a challenge all to itself. It’s critical to be properly outfitted before undertaking the challenge. First and foremost is knowing what shoe is perfect for you. Check out our running shoe guide. You can then refer to this list when looking for the right pair of trail running shoes for your runs. Arc’teryx launched their Norvan VT line last year, the Canadian brand’s first trail runners. 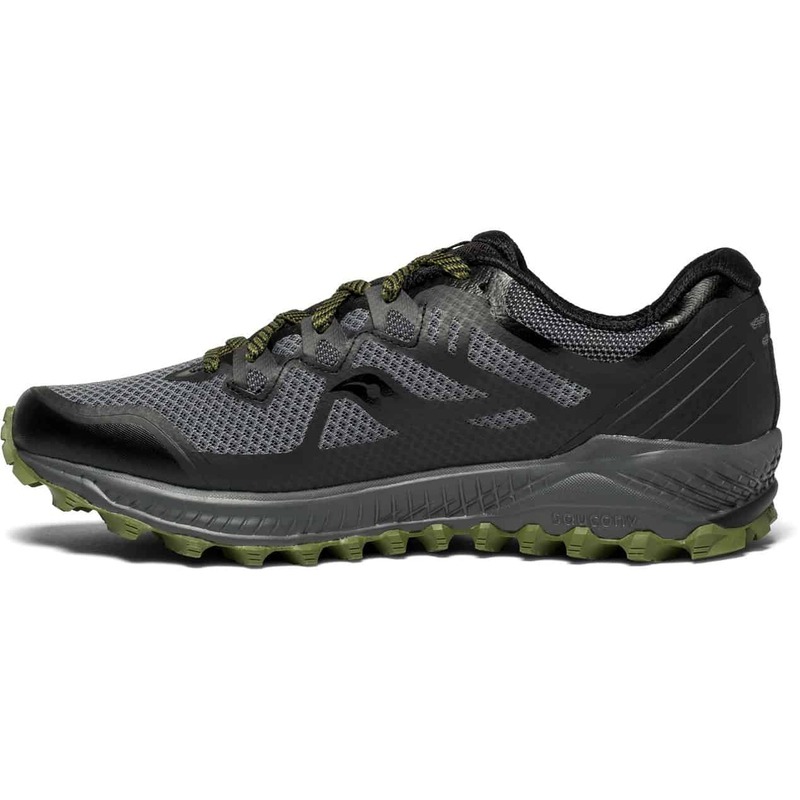 Constructed with a 360-degree adjustable support system, these are perfect for attacking irregular trails and uneven terrain. 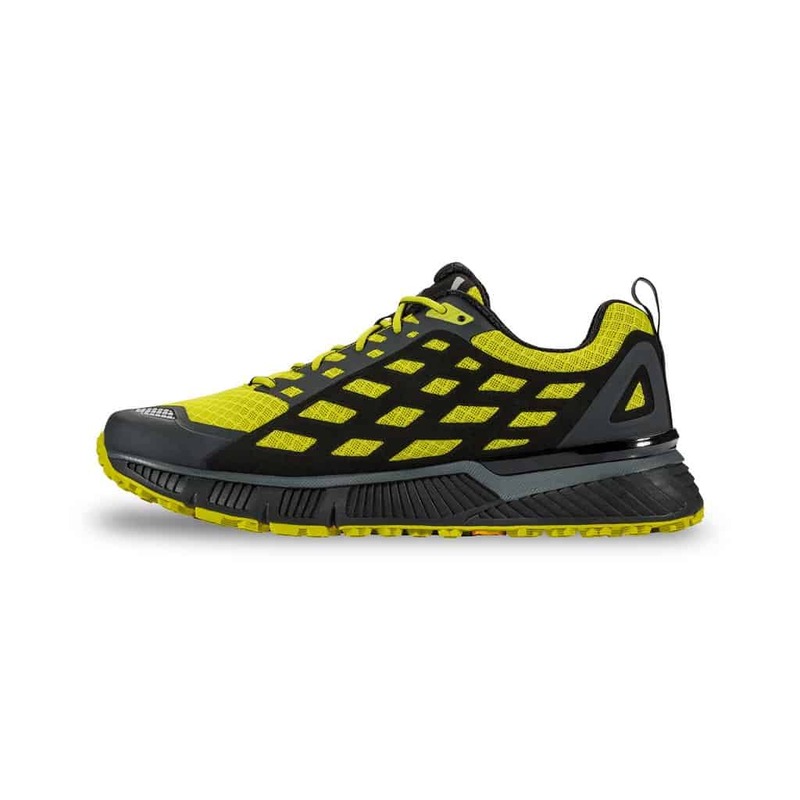 They offer superior traction through the Megagrip outsoles to improve running on wet and muddy trails, especially with the GTX model to keep you dry. 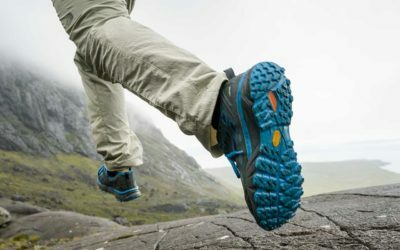 These are without a doubt high-performance shoes, with technology that lets you go adventuring on the straight or crooked path. Put the Norvan VT’s on and bust out your inner mountain goat. 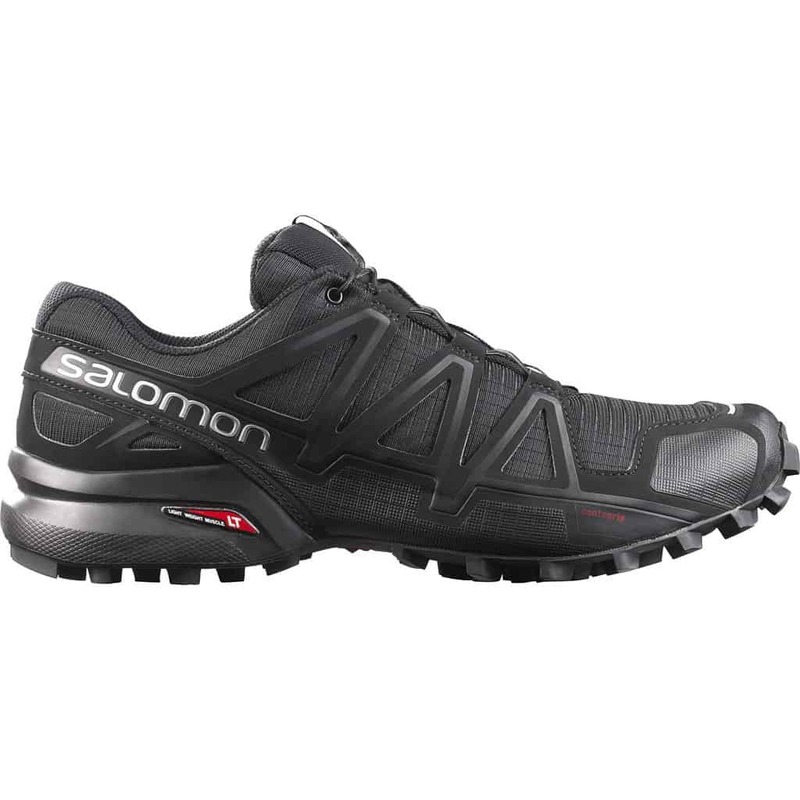 The reputed Speedcross Salomon trail runners are in their 4th edition and better than ever for you to get moving. 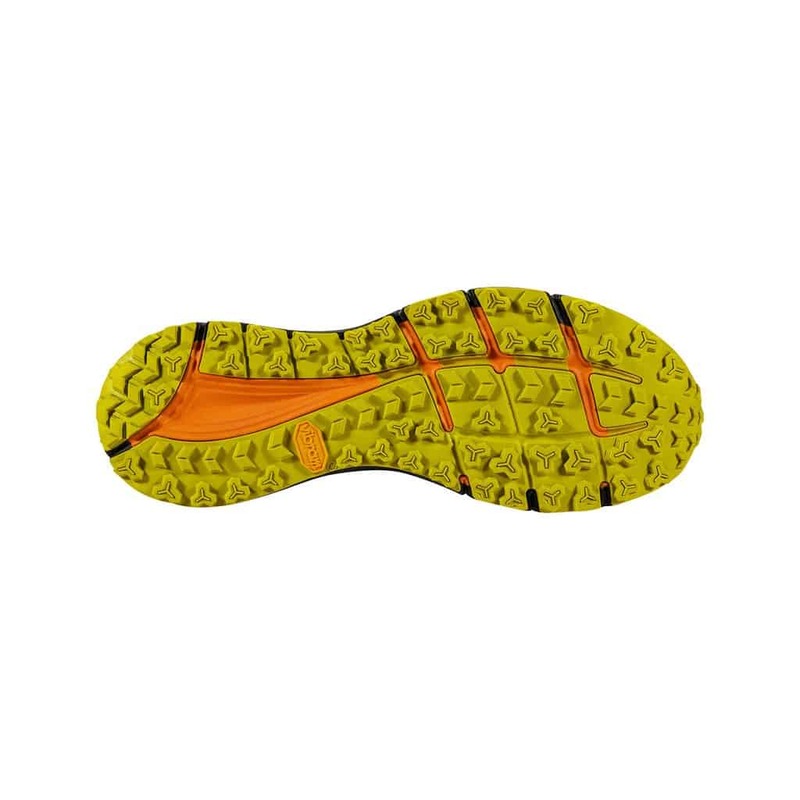 The Wet Traction Contagrip outsole and lugs guarantee incredible traction, even on soft, muddy ground. Even though they’re light, the shoes offer great cushion and stabilize your foot while you’re moving. 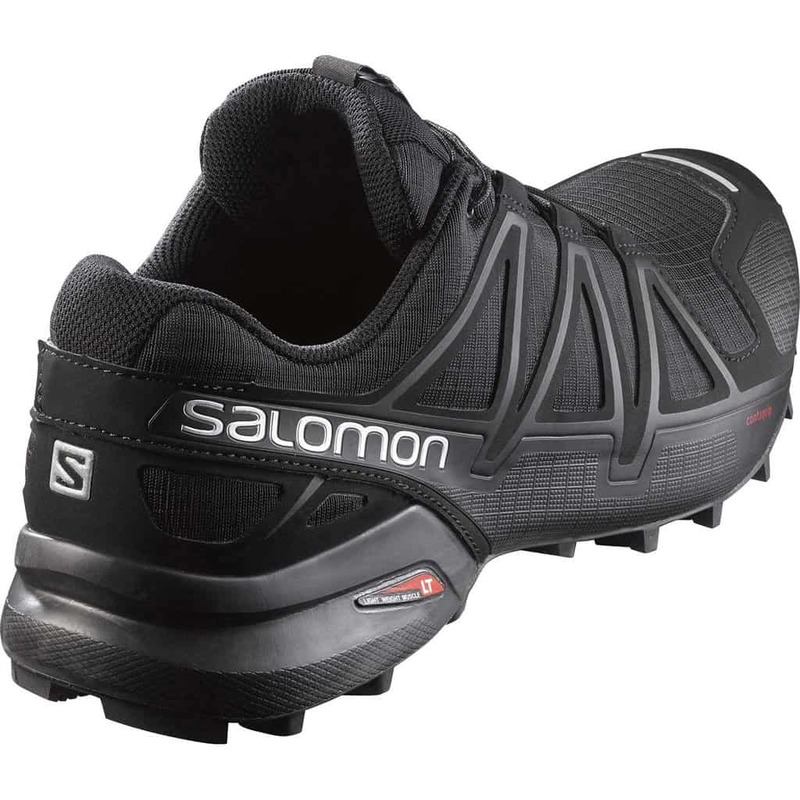 For excellent forest performance, don’t hesitate: go for the comfort and protection of the Speedcross 4 from Salomon. 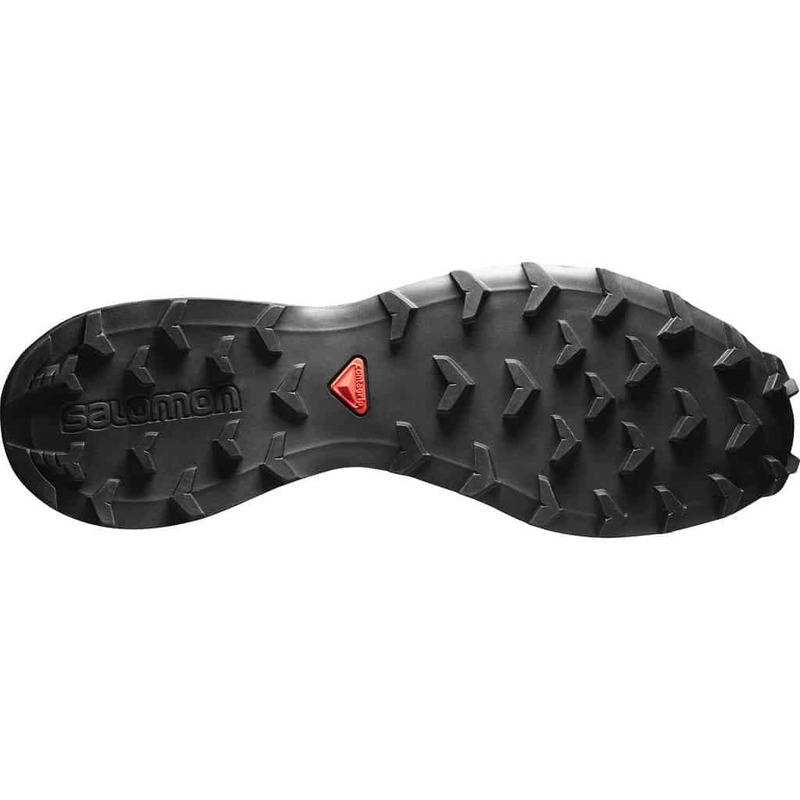 For those into getting off the beaten path, Salomon makes a Speedcross 4 with GORE-TEX; and a winter-running shoe featuring a Climashield membrane. The Endurus TR by The North Face is a light and secure trail runner. Comfort is the order of the day, making the run through the forest fun, no matter the effort. A host of technologies help the fit and feel of the shoe, from the XtraFoam and Eva-blended insole to the OrthoLite footbed. These shoes release moisture and regulate inner temperature, keeping your feet dry and fresh. The Endurus TR are only available in men’s sizing. 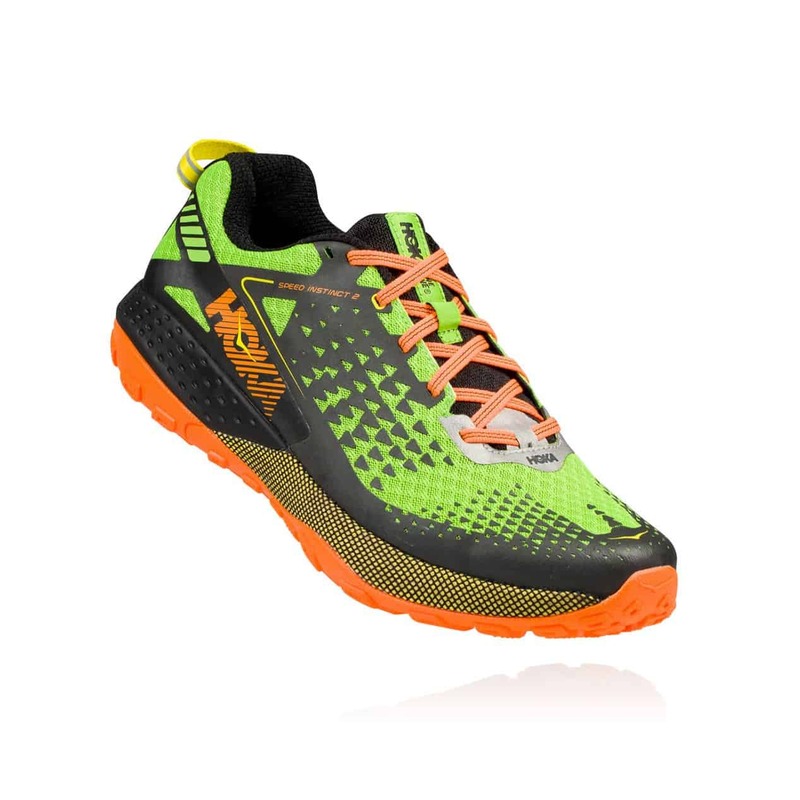 Known for their maxed-out, incredibly comfortable shoes, Hoka One One now offers their Speed Instinct line, engineered for trail running. These are supportive, comfortable and stable, even while heading down the steepest paths. Integrating Prolite technology and multi-directional lugs means more traction, flexibility and agility. 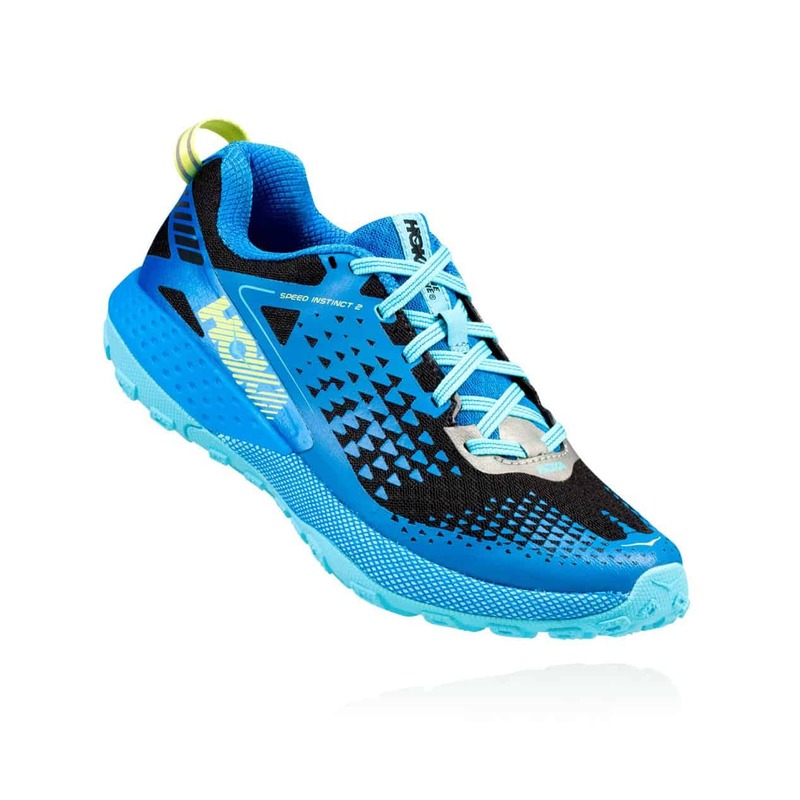 For a dynamic run where propulsion and protection work together, opt-in to Hoka One One. 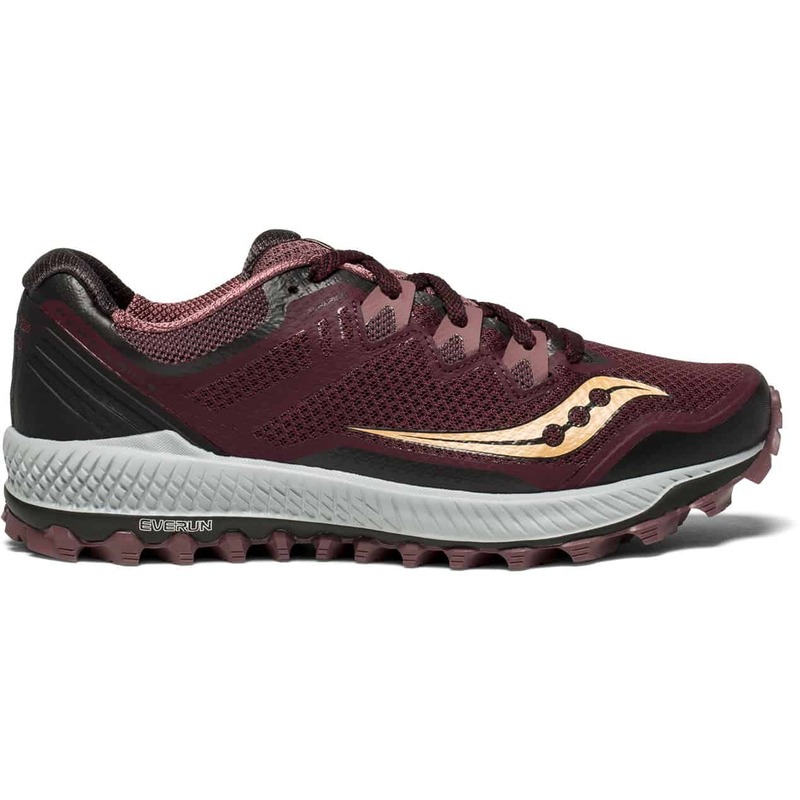 Fear nothing: roots, rocks, mud, nothing gets in your way in a pair of Peregrine 8 by Saucony. The abrasion-resistant rubber outsole tackles all obstacles, while the heel has a shock-absorbing pad to add comfort. With the Peregrine 8, Saucony stays true to their identity as a maker of high quality, innovative footwear. No matter the conditions, throw these on and you’re ready for takeoff. 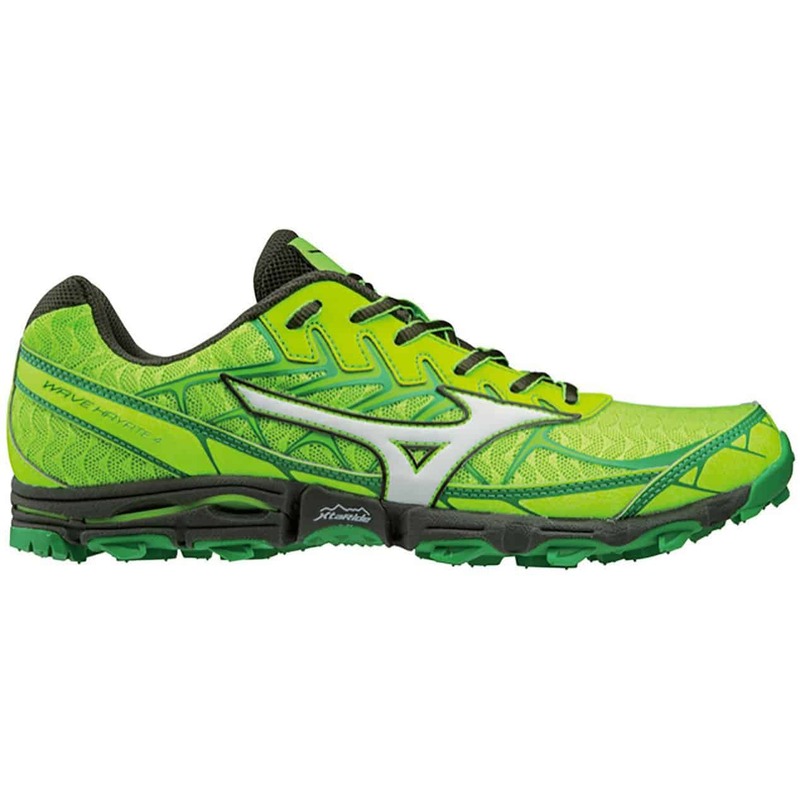 Go securely off beaten paths in the Wave Hayate 4 by Mizuno. 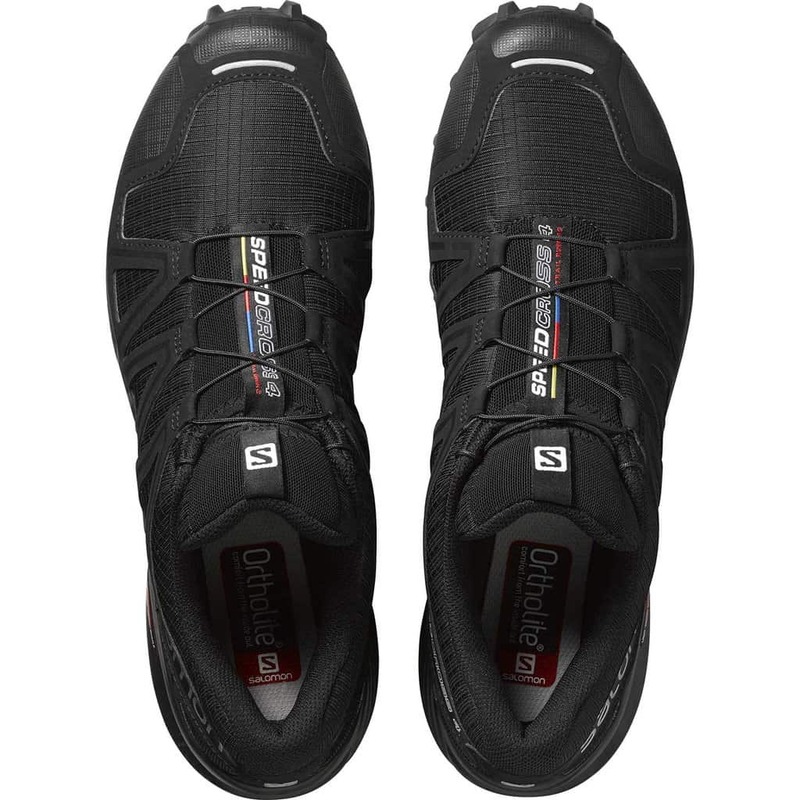 These especially-light shoes feature biting traction suited to rough terrain. 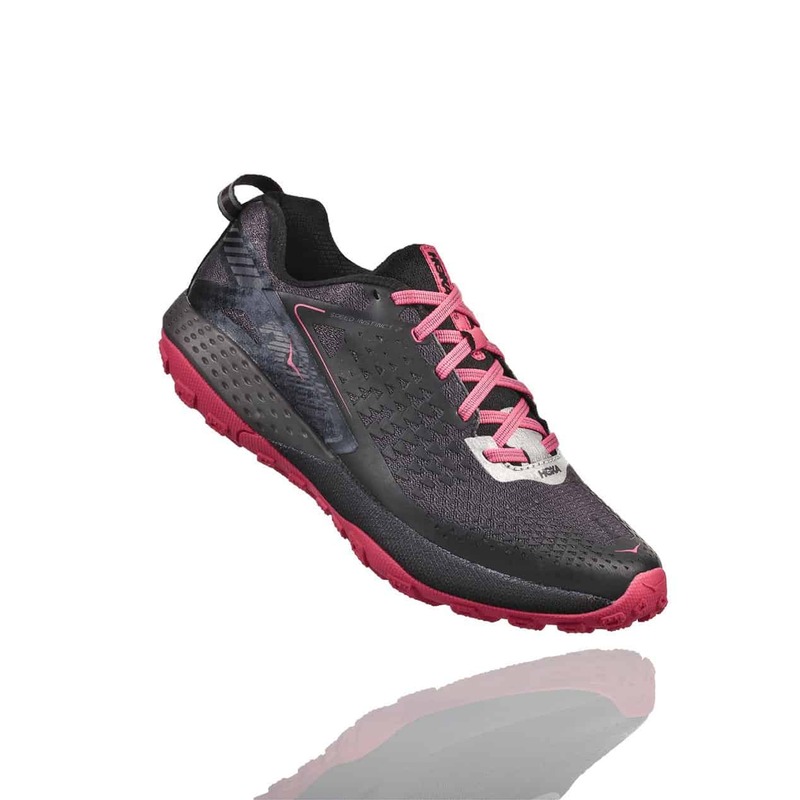 A protective plate in the outsole keeps your foot safe during your run. The interior cushion adapts to the ground below to enhance foot comfort. Anatomical engineering follows as your foot flexes, and the ultra-breathable lining of Mizuno’s Wave Hayate puts a spring in your step.